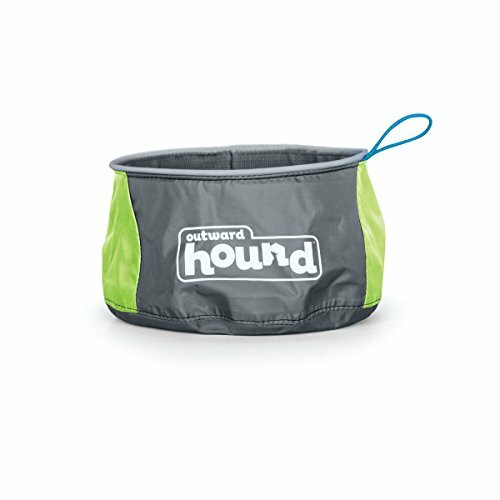 Dog Products: Must Have Stuff For Dog Lovers! 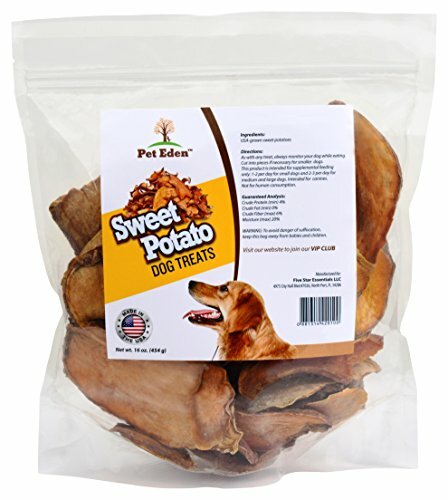 Are you looking to spoil your puppy rotten? 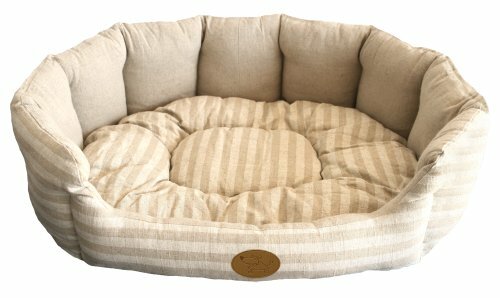 We’ve assembled this list of spiffy dog products to help you do just that! 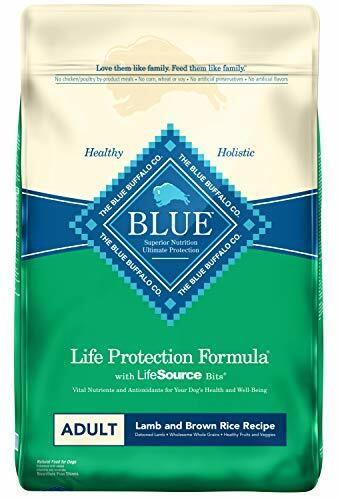 Your doggy deserves the very best of everything so that’s just what we’ve gone looking for from dog crates to puppy toys there’s a little of everything here to insure your best friend is happy, healthy and livin’ life large (no matter what his size) with the best dog stuff! And don’t forget to follow us on Pinterest so you never miss a great pet idea. 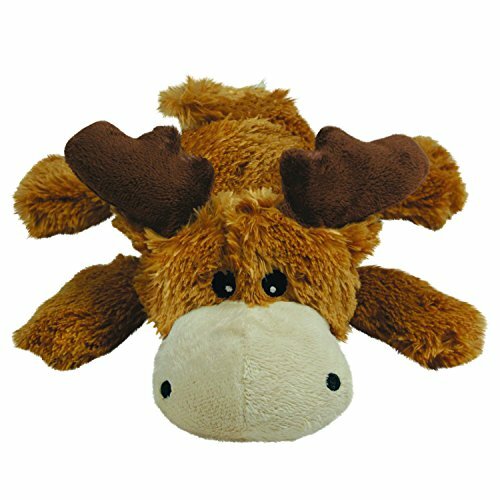 What better way to start spoiling your dogs than with some really wonderful dog toys? 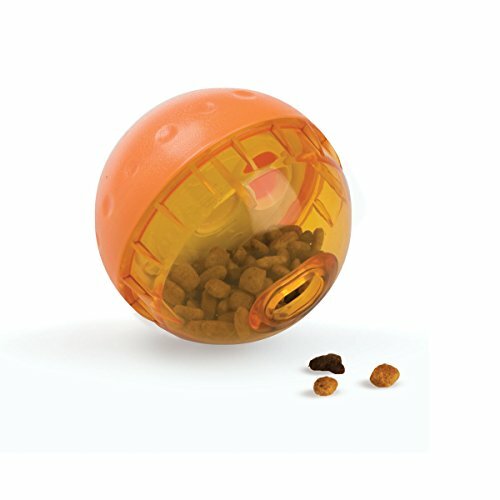 One of the first things that I think of when I’m looking to get something really special for my pooch is definitely a new, shiny (or fuzzy) toy. 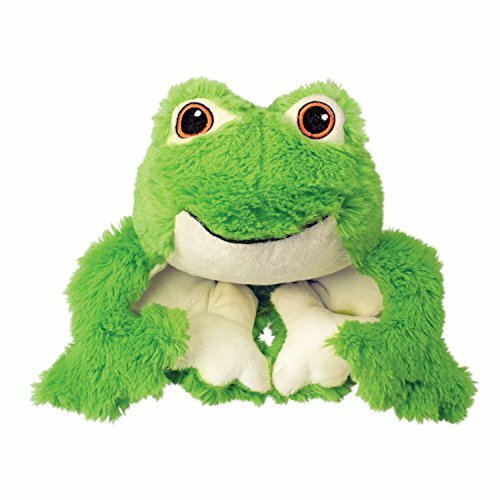 Toys and playtime can also be an excellent treat to reinforce good behavior or a great way to redirect a negative one (some info on that here). We’re all about that positive reinforcement training here at Spiffy Pet Products and dog toys are a marvelous way to help facilitate that. When picking a toy for your dog, it’s important to keep in mind your dogs individual needs and what they find fun. Does your dog just LOVE tug of war? 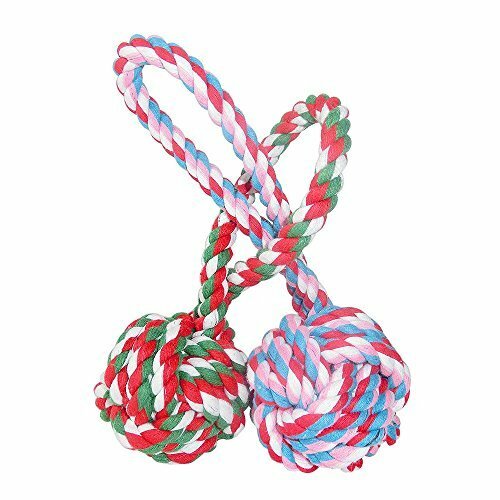 Get some nice, sturdy rope dog toys that can withstand some chewing and a good yank. Does your pup just live for fetch? 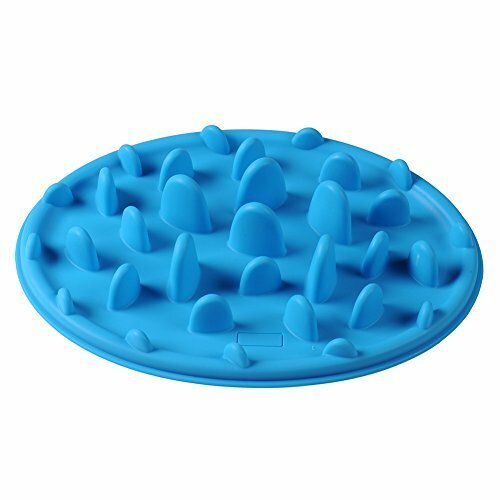 A frisbee or … well, just some plain tennis balls might be your best friend. If your arm is a little tired from all that throwing, you might want to consider something like this ChuckIt which will help you throw farther with a little less omph on your part. 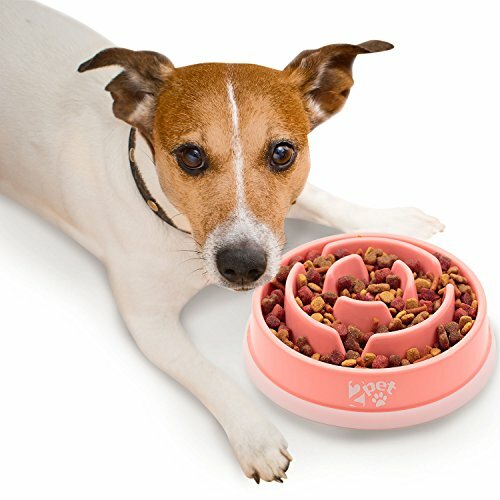 Here are just a few more choices that you could go with for your dog, there are little rope toys, fuzzy stuffed animals and puzzles that will dispense treats when they move them just right! 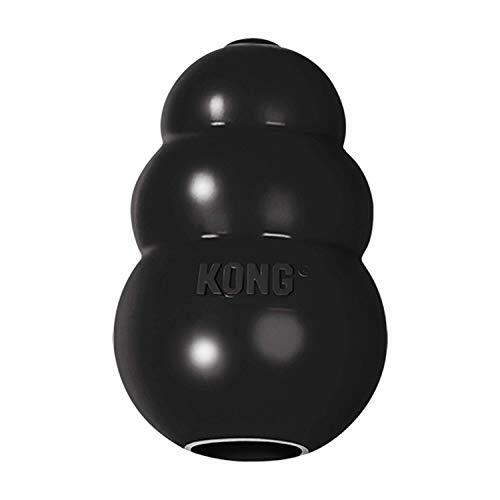 If you’re wanting to see more dog toys, go check out our dog toys page here! 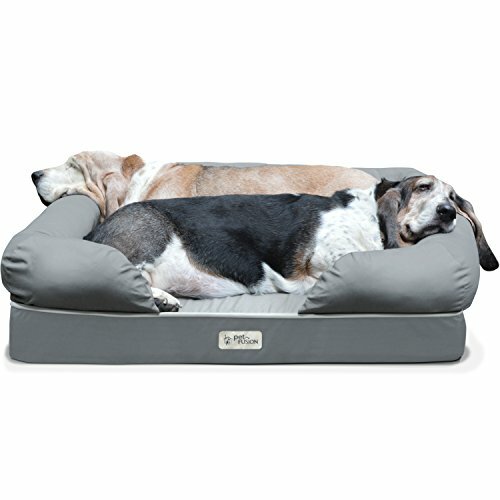 There are many reasons to want a dog bed! 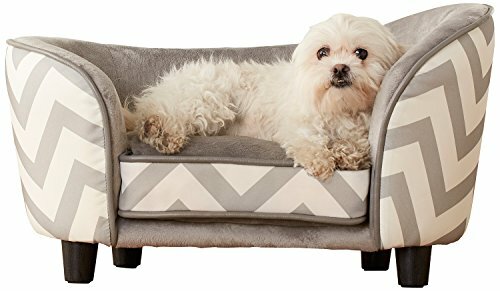 You might want to encourage your dog to stay off the furniture by giving him a cozy place of his own or perhaps you have an older dog who has trouble making the jump these days and you want him to have a really comfy spot to rest. 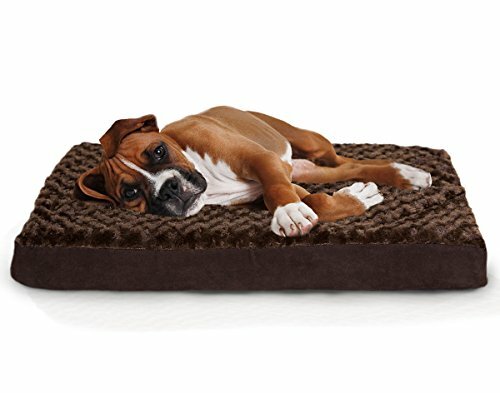 Whatever your reason, whether it’s one I’ve mentioned or something else entirely, a dog bed can be a real life saver sometimes. Dog beds are also pretty good for in crates too, especially if your dog has to spend more than a few minutes in there at a time. 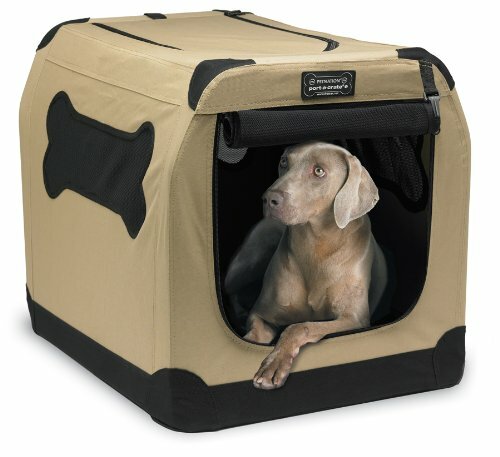 While it’s not recommended to leave your dog in their crate for hours on end, sometimes you might need to have them in their while you’re travelling or if something unexpected happens at work or at home and you need to keep them safe. 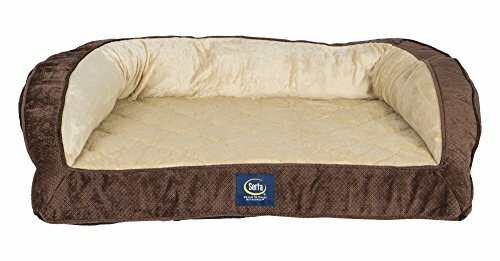 So, for these extended times it’s really important to make sure they can get comfy in there and won’t be stuck on the hard floor, which is why finding a dog bed or dog crate pad that can fit in your specific crate. 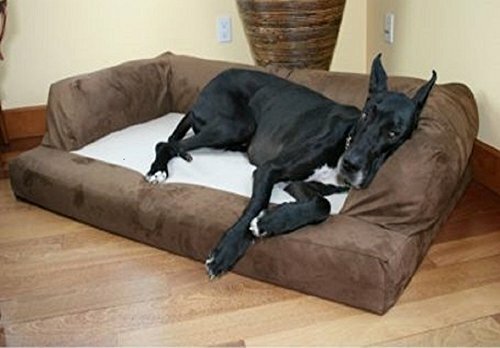 If none of the dog beds or dog crates below suit your exact needs, we have a page dedicated to dog beds and other various dog furniture right here! 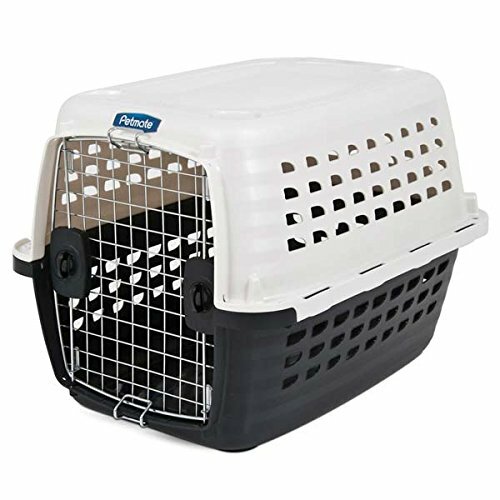 We also have a one on dog crates as well, so if there isn’t a style or size here that works for your pup, go ahead and check that out too! 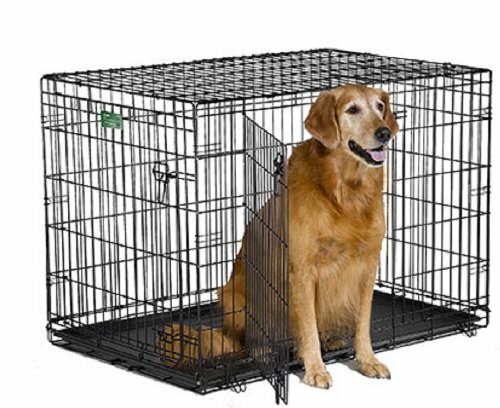 Like I mentioned above, crates really aren’t something your dog should live in, but it’s still important to have one on hand. Sometimes you just need one. Perhaps your dog is a chewer and hasn’t learned that cords and tables aren’t yummy yet. You’ve got to work and Buster needs to stay safe. 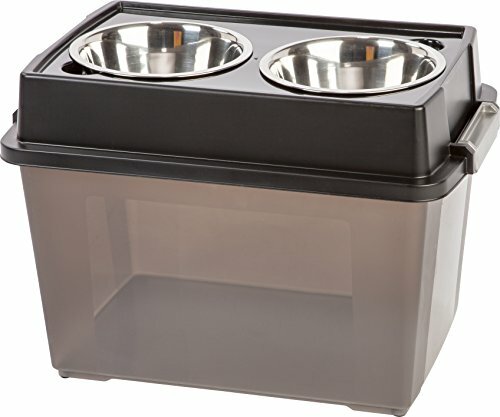 Maybe a glass breaks and you need to be sure your pup doesn’t try to eat any of it, so you usher him into his crate to be sure (this is also where the “leave it” command becomes absolutely imperative to have mastered). Just please remember that as important as it is to have a crate on hand for emergencies or when you have to work, no one, especially not your dog, want’s to be left alone in a small box for six+ hours. So, if you can’t come home during a break to let them out and spend a few minutes with them you might want to consider asking a friend or neighbor to let your dog out for a bit sometime in the middle of the day. There is always doggy daycare too! 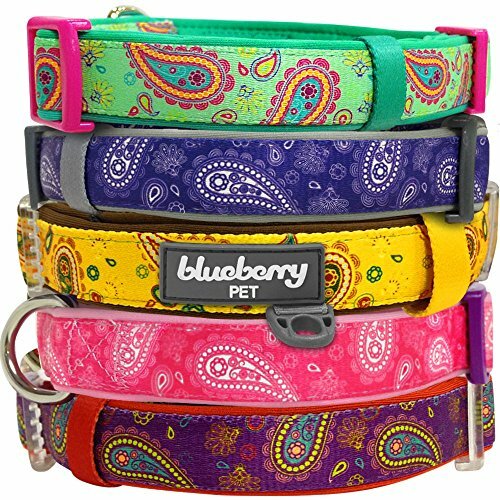 Dog collars and leashes don’t just make a fashion statement (though they definitely can), they are important parts of keeping your dog safe out in the world! None of us want our dogs to get lost and I know that we all do our best to prevent that (which is a part of the reason we all invest in good leashes), but sometimes strange things just happen. 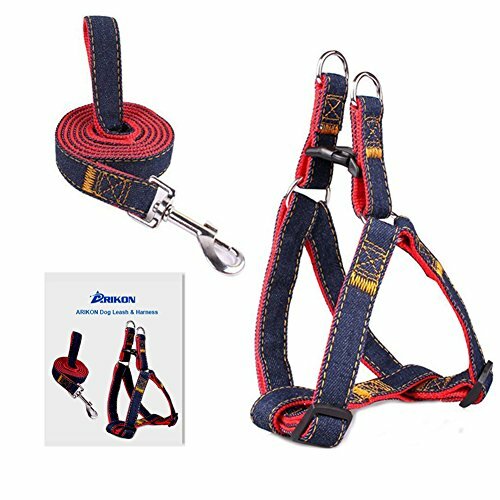 That’s why we have a selection of collars here and highly recommend getting suitable tags with all the appropriate information attached to them. 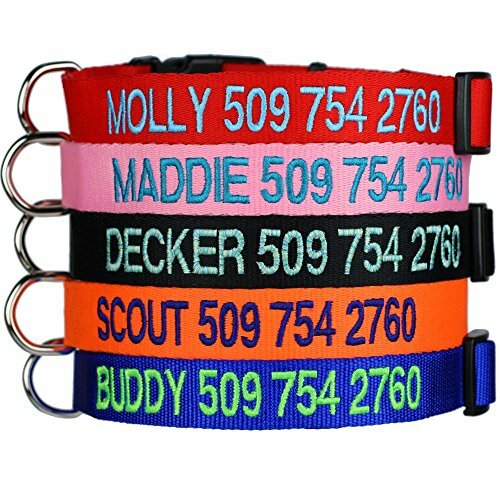 Pet Dog Products: Custom Embroidered Dog Collars – Personalized ID Collars with Pet Name and Phone Number. Adjustable Sizes with Plastic Snap Closure. PRO TIP: Get your dog microchipped! 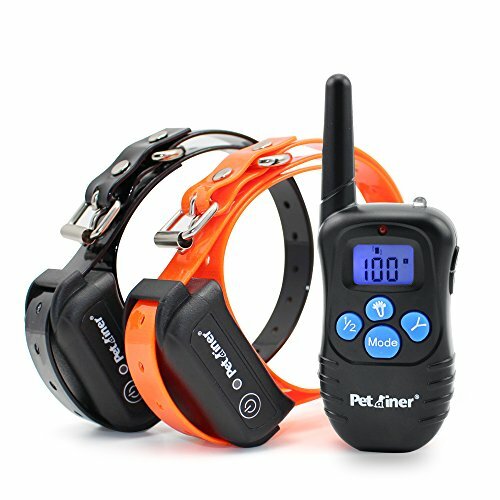 If something does go wrong and your dog gets loose, anyone who finds your dog will have two ways to identify them. They will have a collar tag and a microchip with your owner information as well, plus if something were to happen to their collar, they can still be identified. If you want to learn more about pet microchips, petfinder has an FAQ page just for you! Grooming your dog is mandatory, no matter what kind of dog you end up with. 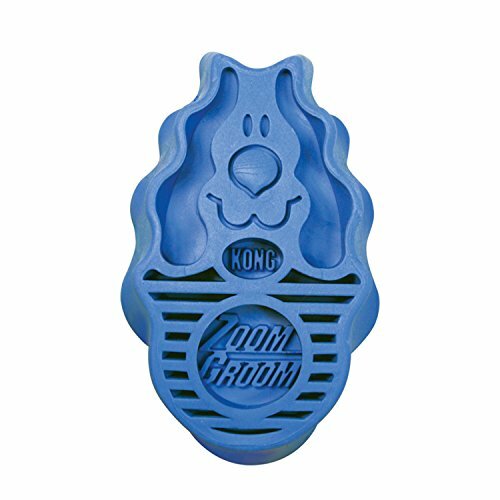 Having the right tool for the kind of fur your dog has can make a massive difference in the time you spend actually brushing them. 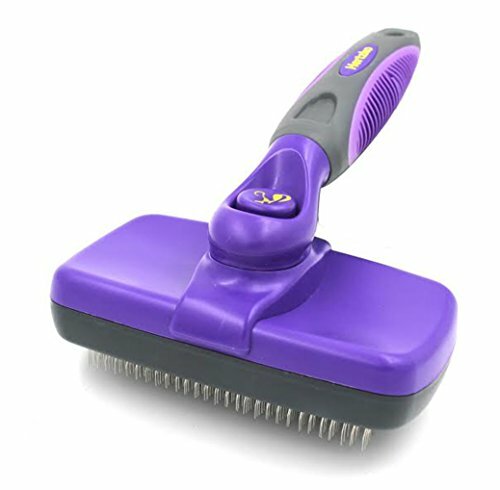 I remember when I got my dog Bobo and I first tried to brush through his thick, coarse hair (think Labrador) with the softer bristle brush I’d used for my dog Albert, who had fur like a husky… It didn’t actually go well. I was barely getting anywhere. We got this Zoom Groom and suddenly brushing him was possible. Plus, I’m pretty sure he thought it was a massage and a game, which is always a plus. Now, if you have a Poodle or a Shih tzu a zoom groom will NOT do. 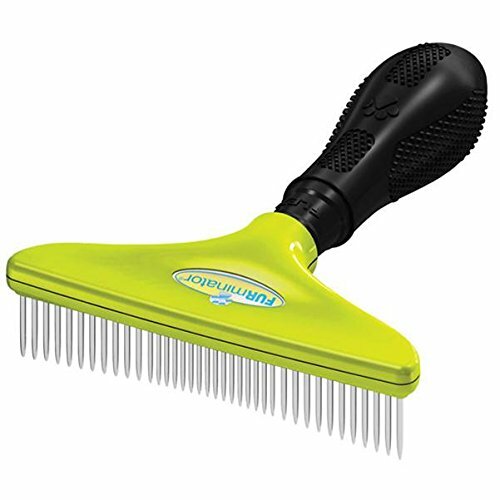 Dogs with hair rather than fur need brushes that will detangle their hair and regular trims to keep them in tiptop shape. Something to remember is that dog grooming isn’t just about the fur and how you brush it. Bathes and clipping your dogs nails are just as important! When it comes to picking out the right shampoo you have to keep in mind that your dogs skin is actually quite sensitive compared to ours and can dry out very easily. This is why getting a shampoo specifically designed for dogs is recommended, and I’d go so far as to say that it’s the only option. Pro Tip: never use human shampoo on your dogs! It’s way harsher than any dog shampoo and could damage their skin. One more thing I need to talk about before we move on to dog bowls is the need to clip your dogs nails! It has to be done, because if you don’t and their nails become overly long it can cause health problems for your dog. And we don’t want that. The AKC did a short write up on reasons why you should make sure to keep up with your dogs nails, so if you want to learn more click the link above. 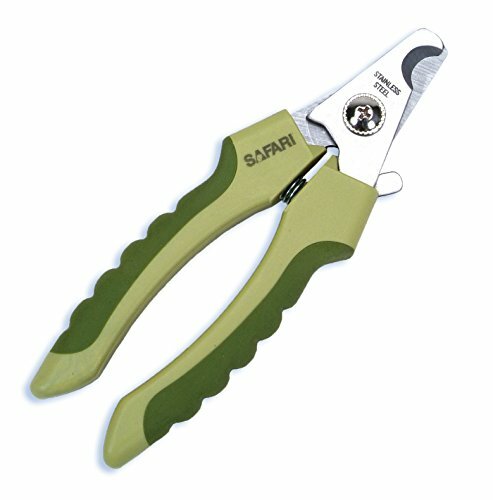 With that said, there are two ways that I know of to clip your dogs nails, with actual clippers like these here! 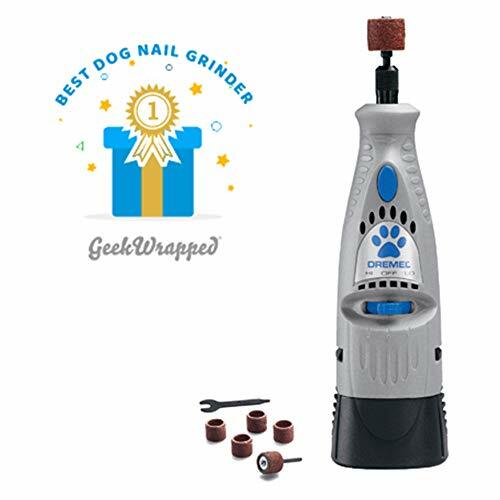 Or you can use a dremel tool like this one, which I would honestly recommend as one of my must have dog products. 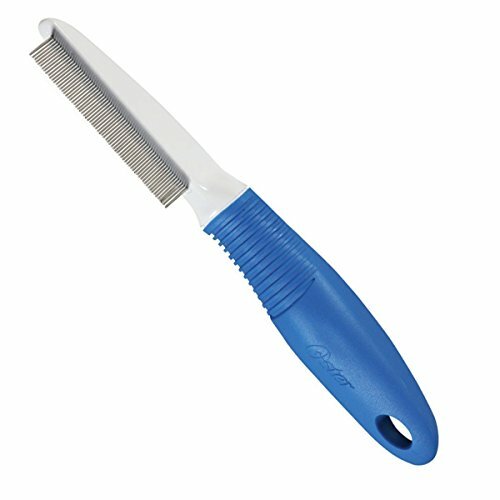 Dremels give you more control when trimming your dogs nails and makes it far harder to accidentally cut the quick, which is a fleshy part of the nail inside the hard outer casing. If you cut it, it will bleed and it’s painful to your dog, so it’s best to avoid that. Bowls. 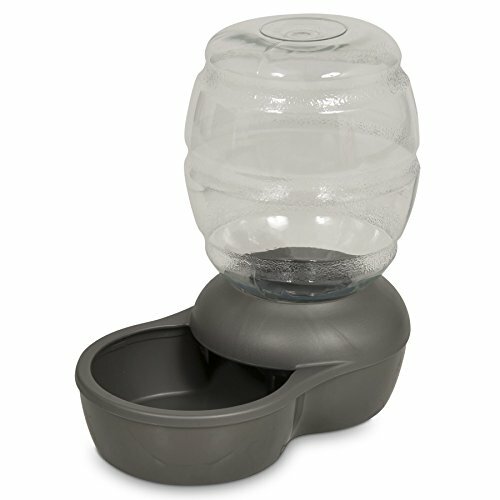 Bowls for water and bowls for food. 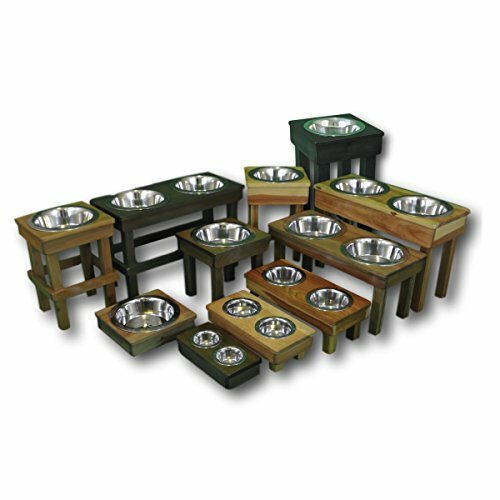 There are almost as many different dog bowls as there are dogs! And I’m only half joking here. 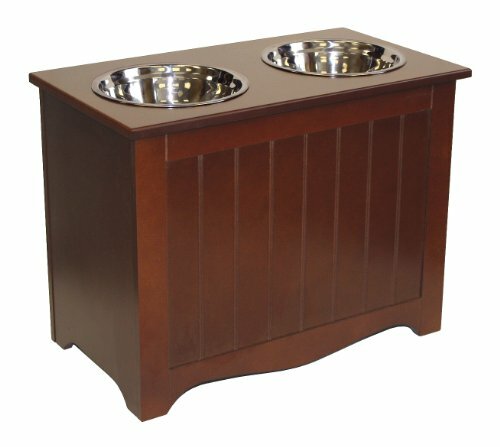 The benefit of this is that you’ll be able to find whatever kind of dog bowl you need. 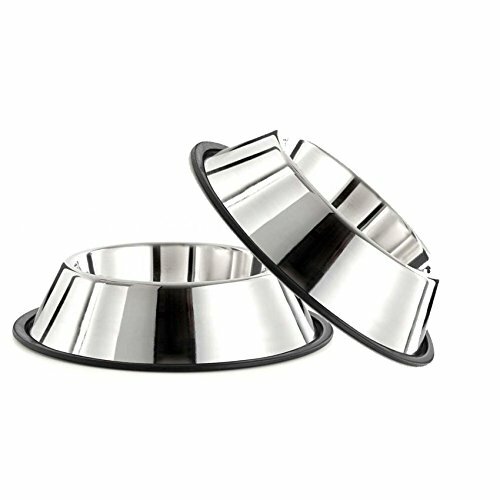 Whether you’re looking for something that is purely practical, a steel bowl that won’t slide halfway across your tile floor when your dog eats, or you need something just a bit more specific to help an really fast eater slow down a bit. 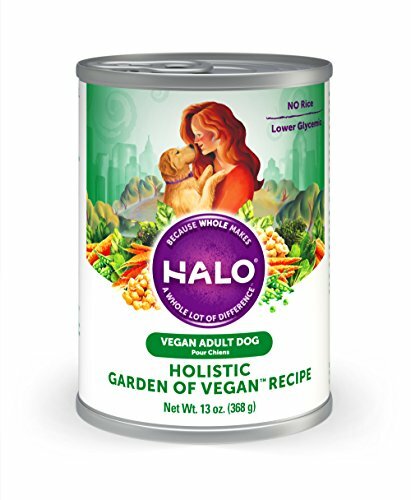 Dogs need healthy food just as much as we do! 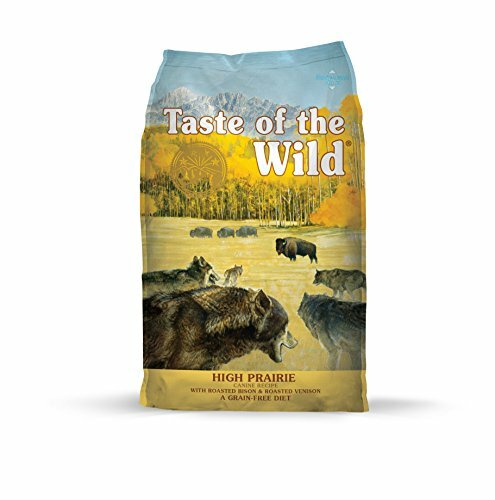 The saying “you are what you eat” isn’t just for humans, you know. 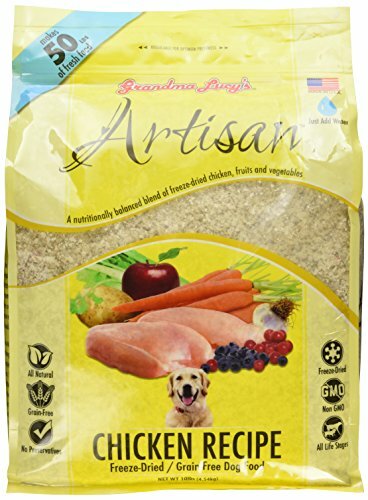 What your dog eats is actually so vital to their health, I would consider it to be one of the top things that you should figure out when you’re going to be getting a dog. Do your research and consult your local vet, especially when you get your dog or if you already have a dog! It’s important to note that not all dogs are the same either, what works for one dog might not work for the next, making it extra important to try things and talk to your vet about any potential problems you might encounter. 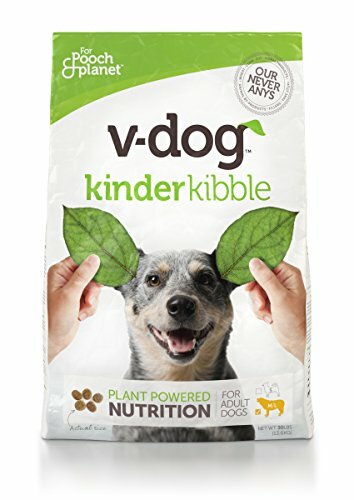 With that said, a bit of common sense and label reading will get you a long way when you’re picking out the perfect food (and treats) for your pup! Here are a few choices that we found, some of which we’ve tried and had success with ourselves. 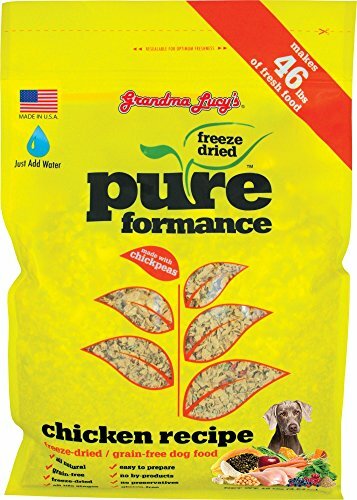 If you’re looking for more variety and really want to stare, we have a page dedicated to dog food right over here! 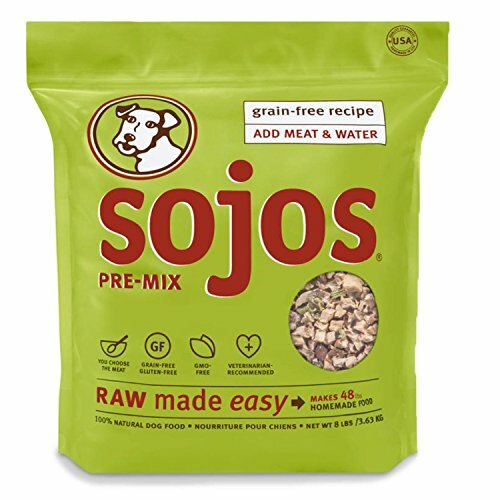 Our particular favorite as far as dog food goes is a raw diet, such as the Sojo’s freeze dried raw food. You simply add water (preferably several hours or the day before serving, and if you’re doing it the day before just go ahead and tuck it into the fridge! ), wait awhile and serve! It’s a fairly simple process. If you’ve had it in the fridge, just go ahead and pop it into the microwave for thirty seconds to warm it up for them. My dog really loved that. 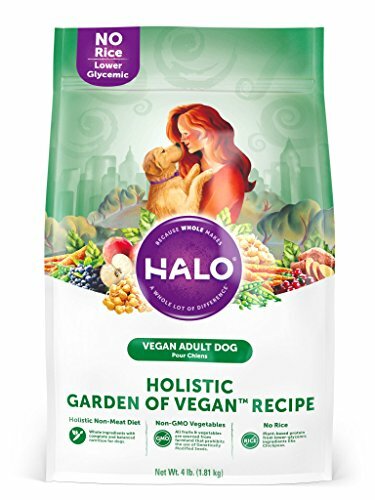 I really hope that you found these dog products helpful and that you are able to find what you need! 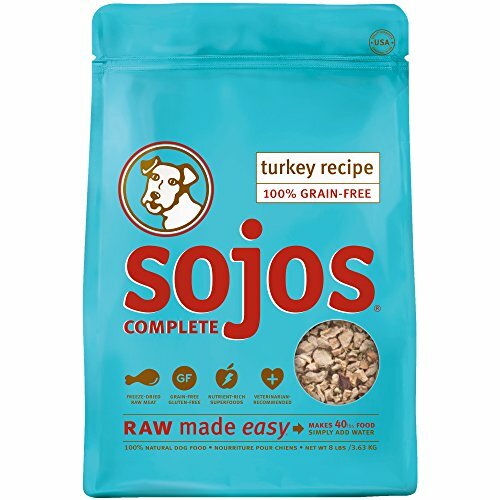 Getting the stuff for dogs that feels right and is good for them can be hard sometimes, I know. 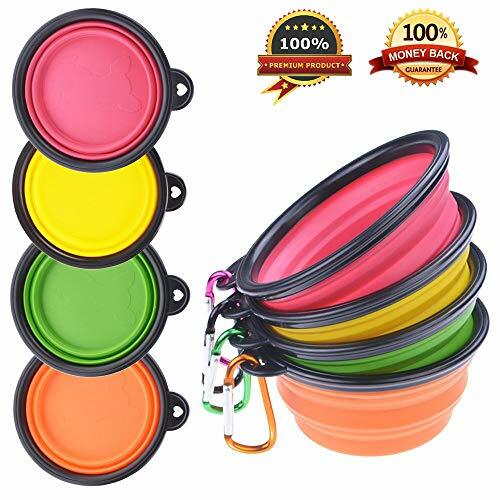 To recap really quick, whether you need dog bowls, dog treats, dog toys or any of the above, there are just about endless options for you and whatever your situation is. 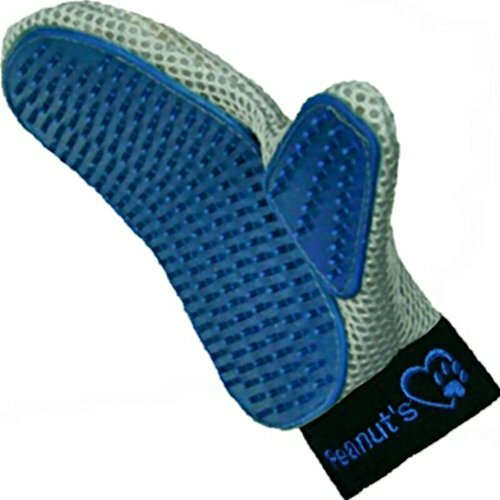 And if you couldn’t find them here, we have further pages with even more dog products that you can find very easily through our navbar at the top or by clicking on the big headings on this page. 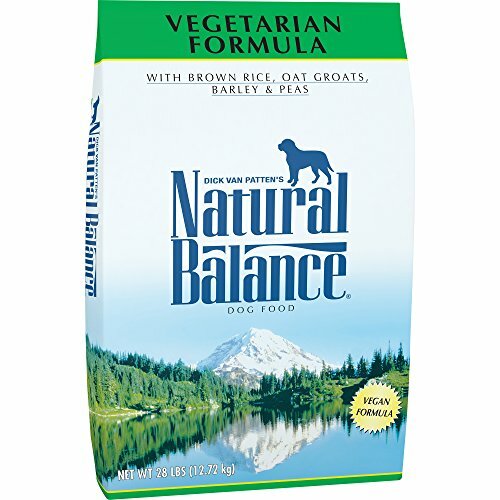 Taking care of our dogs well is key to a long happy life for them, spoiling them in the process is icing on the cake. Have a good day and give your pups a good ear-scritch for everyone here at Spiffy Pet. 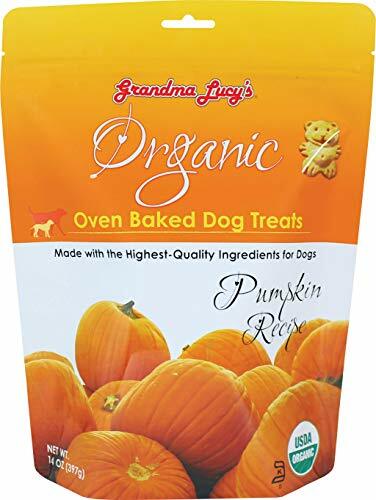 Do You Like These Dog Products? If So Please Tell Your Friends! Thank YOU!